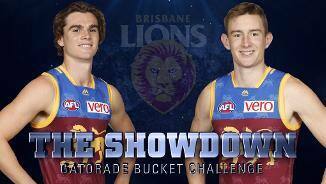 New co-hosts Ben Keays and Harris Andrews take on the Gatorade bucket challenge against each other for the first Showdown of the season. 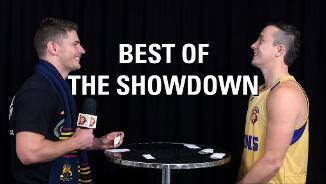 Check out the best bits of The Showdown with Zorko and Squizzy for 2017. This boys are back for this weeks Showdown. Zorko takes on Squizzy in a game of bubble soccer for our last challenge of the year. Thanks again to Zoccer sports for making this challenge possible. 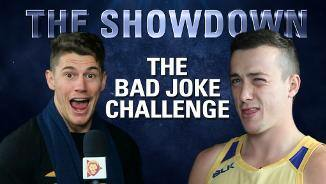 Zorko and Squizzy are back to battle it out in a bad joke challenge. First person to laugh 3 times is out! 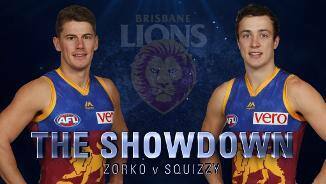 Welcome to The Showdown, where each episode Zorko and Squizzy Taylor will go head to head in new battles. 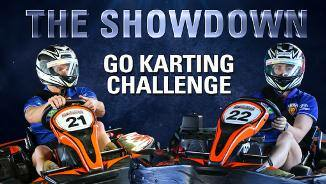 This week they try their hands at Go Karting to see who really is the fastest Lion.